Don't Let Pain Stop You From Living! A well-known, experienced chiropractor skilled in the art of chiropractic healing. A place to have your pain relieved and start your journey toward optimal health. A caring team like no other that shows you the utmost care and respect. A variety of solutions, customized to suit your healthcare needs. You’ll find all this and more at Salse Chiropractic. Monrovia chiropractor, Dr. David M. Salse, D.C. is dedicated to relieving your pain and optimizing your health. We’ll assist you in staying healthy through natural, safe and effective chiropractic care! With an emphasis on auto accident injuries, we specialize in providing high-quality chiropractic care and massage therapy from experienced professionals. 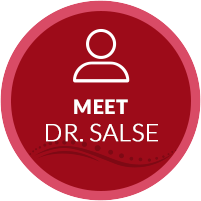 With over 20 years in practice, Dr. Salse has extensive knowledge that will be used to benefit you and your entire family. Chiropractic allows your body to use its natural healing abilities by removing any misalignments in your spine. Massage therapy makes a great addition to your care, allowing for a complete healing experience. We're ready to teach you how chiropractic care can help you and your family stay healthy. 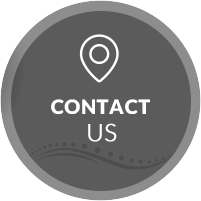 Speak with us today to schedule your appointment! 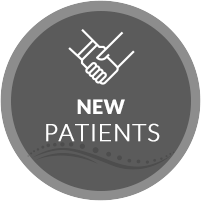 You might be wondering what makes our practice different from the other doctor's offices you've been to before. Salse Chiropractic stands out by providing you with a refreshing, tranquil environment in which to begin your journey to wellness. 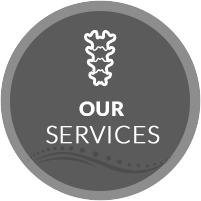 Our team truly cares for each of our patients and strives to give them an amazing experience at our family-friendly practice. Very helpful group of professionals, I felt very well taken care of and that I’m on the fastest way to recovery. I have suffered from migraine headaches for approximately ten years. Doctors have tried many types of pills but nothing worked. I started my care with Dr. Salse about 2 months ago and haven’t’ had one since. I recommend everyone, whatever the age, to come in and be seen. I promise, you’ll feel better. Great staff… I recommend you guys to anyone I can think of. I went to Dr. Salse for a severe back problem. He is incredible. His office is very professional, the pricing is excellent, and I felt 100% better since I received care from him. I continue to go get back alignments and i will say for the books that everyone should go to his office for care. Very friendly and knowledgeable staff! I feel welcome every time I go for an adjustment. Definitely recommend this place! Wonderful experience and very helpful. Only after a few weeks of care, I was able to walk more upright, the spasms had disappeared, and I felt twenty years younger. 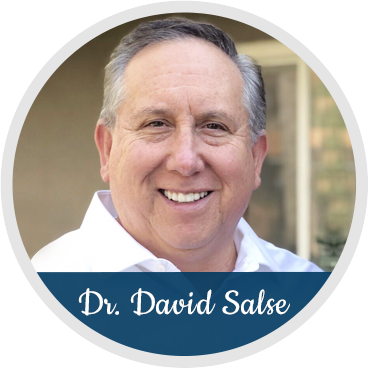 Dr. Salse, I want to thank you for adding more quality time to my life. Dr. Salse is the smoothest doctor I have ever been to. He made my back and neck feel so good. I always leave with a smile. You and your staff had a very important part of my healing process both physically and emotionally that I so desperately needed. Immediately following my first treatment, I had relief from severe pain in my back, neck and chest.